The next three editions of the best trials in Valencia — ‘The Running City’ — will enjoy the support of Grupo Vithas-Nisa (health group). 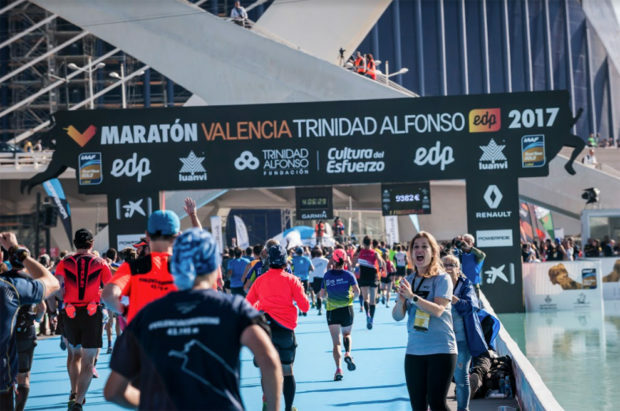 The Valencia-Trinidad Alfonso EDP Marathon renews links with Vithas-Nisa, while the Valencia-Trinidad Alfonso EDP Half-Marathon is included in the agreement for the first time. The accord will thus benefit both runners and volunteers in Spain’s best Marathon and Half-Marathon trials in 2018. 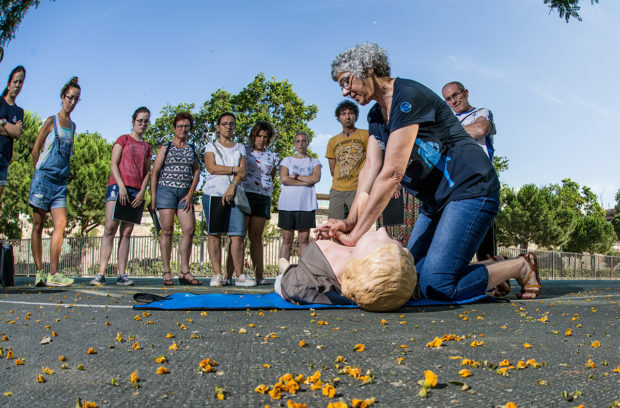 So Vithas-Nisa will again train hundreds of volunteers through courses on heart resuscitation, artificial respiration and First Aid. 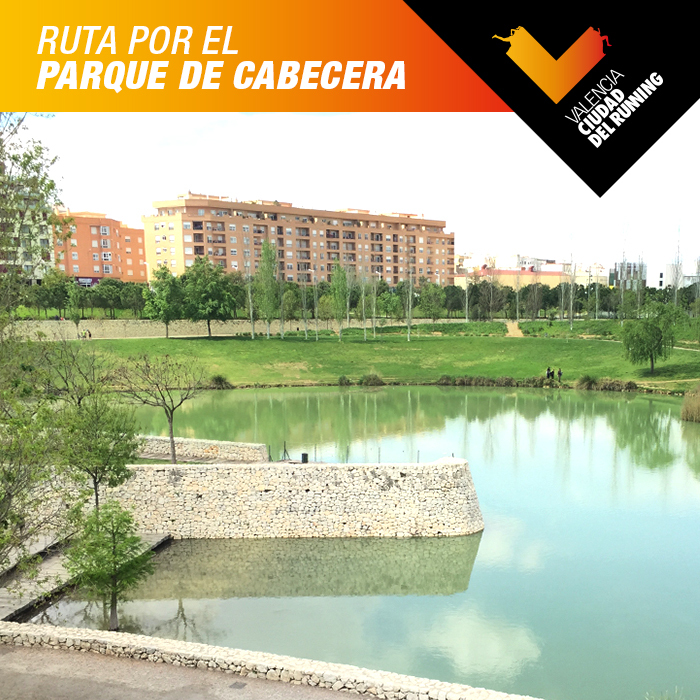 This training will provide invaluable health support for all participants in the trials held in Valencia — ‘The Running City’. The person overseeing and co-ordinating medical services for both trials is Dr. Luis Cort. 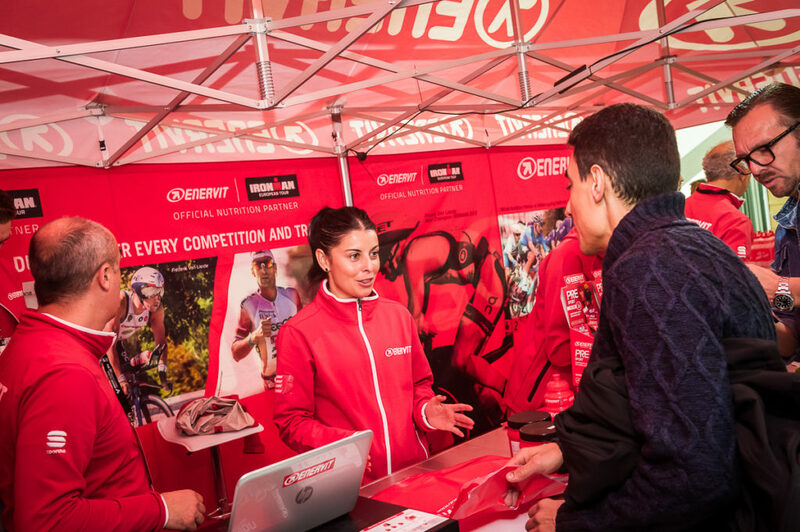 In addition to training volunteers in both trials, Vithas-Nisa will deploy health professionals throughout the routes of Spain’s best 21-kilometre and 42-kilometre races in order to attend to runners’ needs. 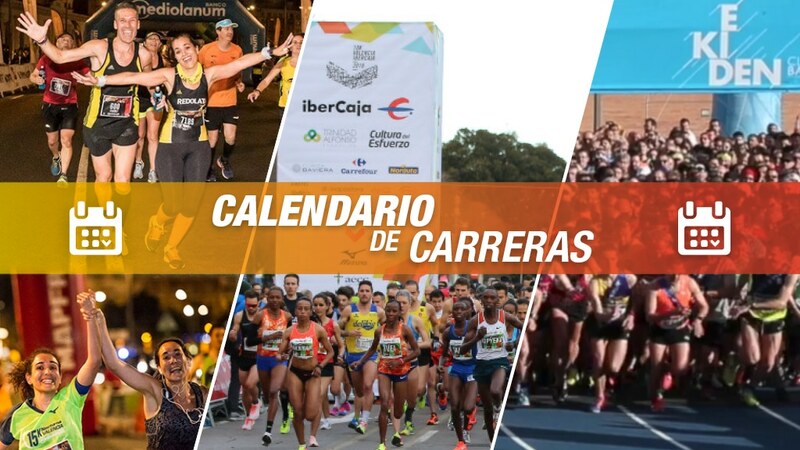 The organisers of both Valencia’s Marathon and Half-Marathon work throughout the year to ensure that the runners competing in the trials are in the best possible health. The Vithas-Nisa health group has undertaken to join in this work of fostering healthy habits through its medical staff at the Sports Health Unit of Hospital Vithas Nisa 9 d’Octubre de Valencia (hospital). The Sports Unit of Hospital Vithas Nisa 9 de Octubre (hospital) seeks to meet all the health needs of athletes or of others who are about to start regular physical exercise. This is an integrated, multi-disciplinary service focusing on sportsmen/women. “To this end, we have health professionals drawn from various disciplines covering both the health of sportsmen/women and of others doing physical exercise”, explained Dr. Darío Sanmiguel, Head of the Unit, and a Cardiologist and long-distance runner. “At the Sports Health Unit of Hospital Vithas Nisa 9 de Octubre (hospital), we closely monitor sportsmen/women and not only give them advice on preventing or dealing with health problems but also on ways to improve their physical performance so that they can reach their sport targets”. Cardiologists, physiotherapists, trainers, and nutritionists make up the Unit’s medical team, whose members combine their professional work with sport.